Bringing Brennan's into his own Ralph Brennan Restaurant Group is like coming home for this third-generation scion of the family whose name is synonymous with New Orleans restaurants. The iconic French Quarter establishment was Ralph Brennan's childhood playground, where he tagged along with his elders as they went about their business. In high school, he was granted a summer prep cook job, boning chickens and peeling shrimp by the thousands before being promoted to the line, where he learned the basics of classic New Orleans cuisine. He went on to major in economics at Tulane, earned an MBA, and worked as a CPA with Price Waterhouse before returning to the family business. Today, The Ralph Brennan Restaurant Group includes Brennan's, Red Fish Grill, and Napoleon House in the French Quarter, Ralph's on the Park in Mid-City New Orleans, café NOMA within the New Orleans Museum of Art and café b in Metairie, Ralph Brennan's Jazz Kitchen® in the Downtown Disney® District at the DISNEYLAND® Resort, and Ralph Brennan Catering & Events. Ralph Brennan is a co-owner of Mr. B's Bistro and Commander's Palace in New Orleans, and Brennan's of Houston. For twenty years, he owned and operated BACCO in the French Quarter. 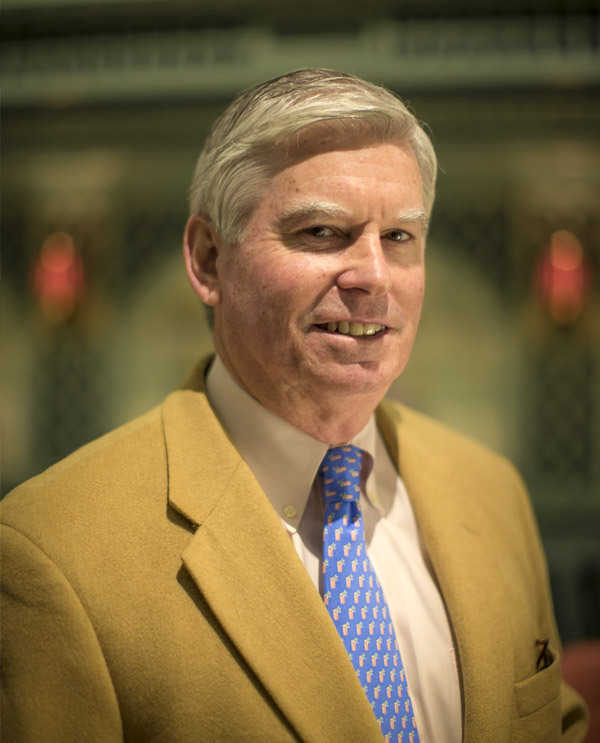 A tireless advocate for the restaurant industry and for the city and people of New Orleans, Ralph Brennan is a past president and chairman of the National Restaurant Industry; has presided over the Louisiana Restaurant Association and New Orleans Restaurant Association; and serves on the governing board of the Culinary Institute of America. He is the author of the critically acclaimed Ralph Brennan's New Orleans Seafood Cookbook . And the family legacy is going strong: two of Ralph Brennan's three children are employed by his restaurant group. Throughout his enterprise, Ralph Brennan enjoys having a hands-on impact on the guest experience, from consulting with the chefs on their menus, to serving food, to bussing tables. Welcoming old friends and future generations to Brennan's, he imparts the gracious magic of fine old New Orleans tradition and flavor that he knows so well.